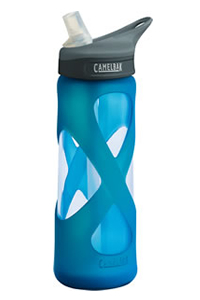 Reverse Osmosis is the best way to purify water. The resulting soft water is more compatible with soap and extends the lifetime of plumbing. Navien On-Demand Hot Water heaters! Welcome to Pure Valley Water your local water filtration expert. Welcome to Pure Valley Water your local water filtration expert. 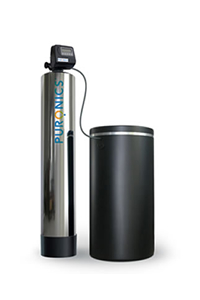 We are an Authorized Dealer of Puronics water treatment and filtration systems and have been serving Scotts Valley, Santa Cruz, Monterey and everywhere in between since 1986. We specialize in municipal and well water treatment for both residential and commercial environments. Our knowledgeable field technicians provide on-going service, system maintenance and experience at your doorstep. Purevalley water has been serving Scotts Valley, Santa Cruz, Monterey and everywhere in between since 1986. Whether you need purified drinking water under your sink or are trying to clean up your well we are your community store. We specialize in environmentally friendly treatment technologies and are locally owned and operated. 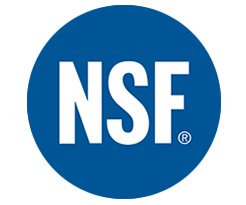 The sodium free water softeners along with our Reverse Osmosis systems that we sell utilize the latest technologies in order to minimize waste while still providing the best water. 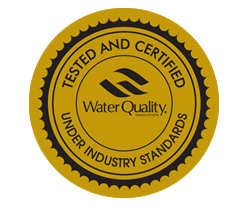 We are licensed and bonded and have the experience needed to tackle any water problem you may have. 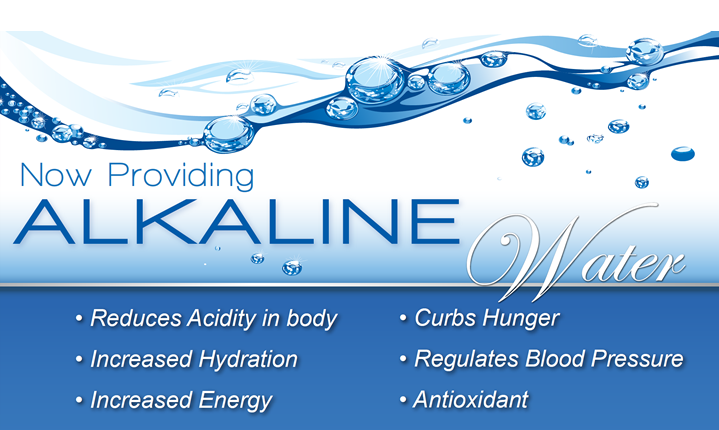 If you're looking to improve the quality of your water, look no further! 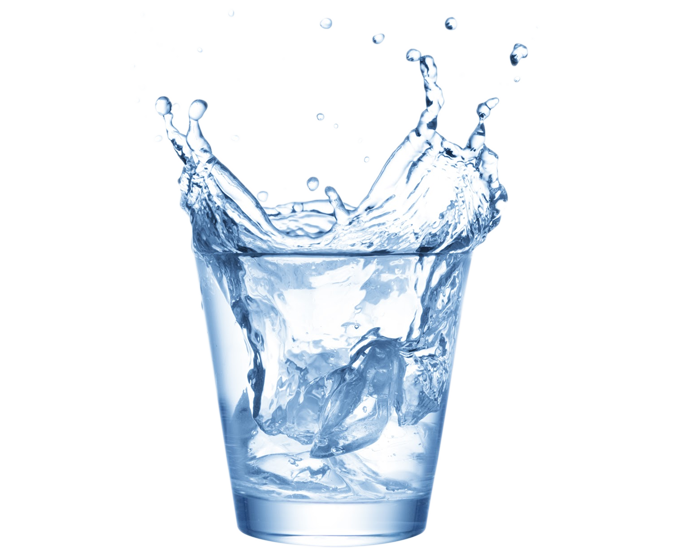 We offer high quality purified water by the gallon in our store right here in Scotts Valley. Don't tolerate your water problems...solve them! We invite you to come visit our showroom and experience the sweet, fresh taste of Pure Valley Water - bacteria, chemical and sodium free! Take advantage of our free water test and free estimate to get you started. Reverse Osmosis is the best way to purify water. Most of our systems that we sell work in a 4 stage process. First the water passes through a sediment filter creening out any sediments or particulates. 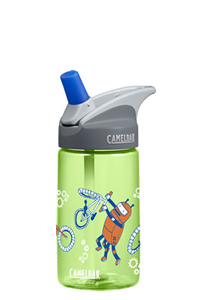 After that the water flows through a Carbon filter which improves the waters taste, odor and lowers the chlorine content. Most municipalities chlorinate their water to remove bacteria which has been found to be carcinogenic. Then the water flows through the Reverse Osmosis membrane which reduces the dissolved substances up to 0.2 micron. Finally the water passes through one more carbon filter polishing off any particulates left in the water. Water softening and conditioning is the removal of calcium, magnesium, and other unwanted metal in hard water through ion exchange. The resulting soft water is more compatible with soap and extends the lifetime of plumbing. Groundwater acquires these metals by dissolving them from surrounding soil and rock. Over time these harsh minerals in the water build up in the pipes and can destroy the plumbing in a brand new home in just a few years. Whole house systems dramatically improve the quality of the water throughout your home, covering all your water needs. 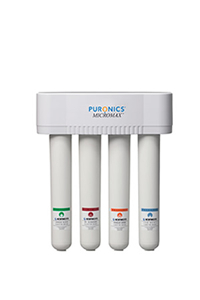 You can trust Puronics products, these water systems are tested and certified so you can be assured our products will work effectively and efficiently. "We have recently teamed up with Scotts Valley Sprinkler in order to offer our customers the best service from their water source all the way to the kitchen faucet. 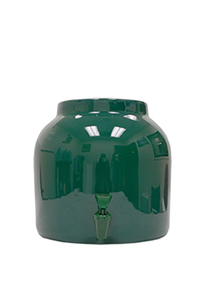 In need of a new storage tank or looking to improve your existing water system? Look no further! With our combined knowledge of the water filtration and purification field we can solve any water problem. Their huge inventory(located right here in Scotts Valley) and knowledgeable staff allows us to provide you with the fastest, most cost effective and sophisticated option that will work best for you. 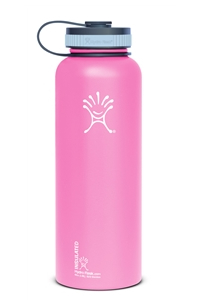 Check out some of their inventory at their awesome website Scotts Valley Sprinkler! 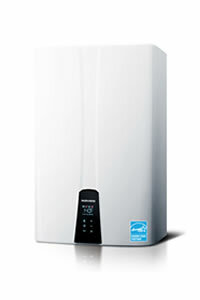 A tankless water heater heats water on demand, which means no storage or shortage of hot water. 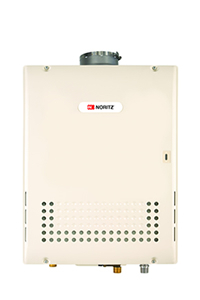 Noritz tankless water heaters have a typical life of up to 20 years, this can be twice as long as a tank style unit. With tankless you avoid using water that has been stored in a tank with accumulated rust and scale. Tankless hot water heaters take up significantly less room than traditional water hears. We can mount them on a wall indoors or outdoors. "We have recently teamed up with Scotts Valley Sprinkler in order to offer our customers the best service from their water source all the way to the kitchen faucet. In need of a new storage tank or looking to improve your existing water system? With our combined knowledge of the water filtration and purification field we can solve any water problem. We offer a wide variety of pumping systems in order to meet your pumping needs. We offer the highest quality pumps supplied by companies such as Grundfos or Franklin at a reasonable cost. We offer a wide variety of pumping systems in order to meet your pumping needs. We offer the highest quality pumps supplied by companies such as Grundfos or Franklin at a reasonable cost. The reliable, clean and safe distribution of drinking water to homes and businesses is the obvious first priority of any water supplier. Grundfos solutions are designed specifically for pumping installations and all the components are fully integrated from the outset. Ozone (O3), one of nature's basic elements, is a very powerful disinfecting and deodorizing gas consisting of oxygen (O2) with an extra oxygen atom attached, therefore becoming ozone (O3). When oxygen in the air is exposed to high intensity ultraviolet rays, ozone is created (such as our sun creating the ozone layer). atom to anything that can be oxidized. Once this process occurs, the ozone molecule becomes oxygen (O3 - O = O2). Thus, the only by-product of ozone is pure oxygen. In fact, ozone reverts to pure oxygen quite rapidly and naturally: The half life of ozone in air is on the order of hours and on the order of minutes when dissolved in water. Additionally, ozone dissolves over 12 times more readily into water than pure oxygen, then reverts to oxygen, providing hundreds of times more dissolved oxygen in your water than could otherwise be possible. 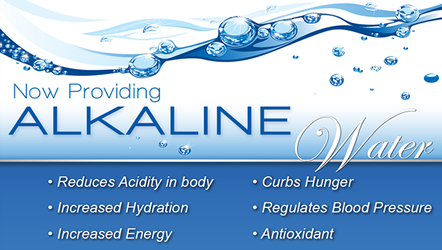 This high oxygen content of your water provides many of the benefits made possible with the Triple O system. Iron, Hydrogen Sulfide, and Manganese problems? Is the iron in your water causing ugly red stains that ruin clothing, appliances, and fixtures? 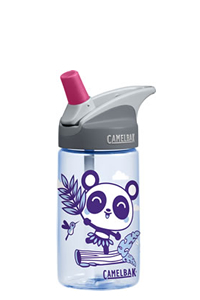 Is it giving your water an objectionable odor and unpleasant taste? 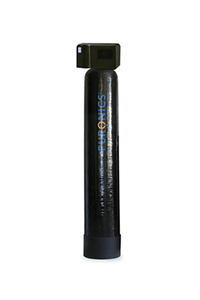 The Puronics Ironmax™ is custom designed to solve this specific water problem. The innovative system removes iron, manganese and sulfide from the water supply and is ideal for well water. The high quality construction and performance of the Ironmax provides a reliable source of high quality water for those with iron problems. As a service we offer free water testing! We can test up to 3 samples at a time for no charge. We stand behind all our products and stock only the best. 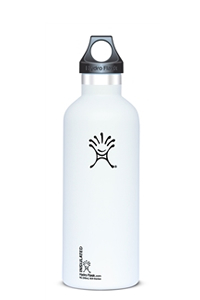 It's the coolest and greenest tankless water heater available today! This is the highest performing condensing unit on the market today. 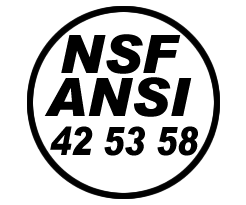 Some other brand(s) may have a bit higher efficiency rating, but there is a fine balance between the efficiency level and flow rate performance. At Noritz we strive to maximize efficiency levels without sacrifing the hot water output, temperature fluctuations, and water pressure. Comfort and safety is something we do not compromise on. 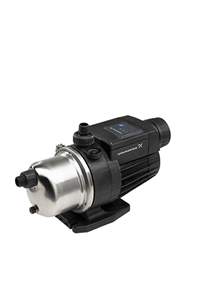 The Grundfos MQ is a compact all-in-one pressure boosting unit, designed for domestic water supply and other boosting or lift applications. 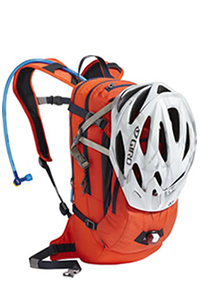 The MQ is a compact and reliable, easy-to-install pump, with many standard features. The MQ pump is ideal for pressure boosting from water storage tanks or from city water supply (maximum 45 psi inlet pressure). The MQ is also a self-priming multistage centrifugal pump. 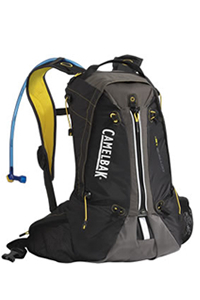 It can selfprime from a well depth of down to 26 feet within a maximum time of 5 minutes. 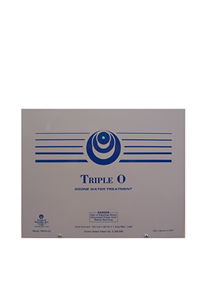 The "Triple O" water purification system is designed to remove many common contaminants from well and spring water: Iron (orange stains), Manganese (black stains), Hydrogen Sulfide (rotten egg odor), Bacteria, Taste, Color, Acid pH and Turbidity. 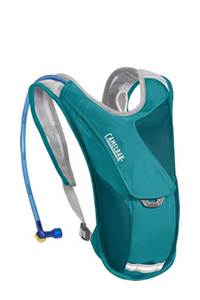 Easily installed into any atmospherically vented water holding tank, Triple O continuously ozonates, filters and circulates the entire contents 24 hours per day. The result is pure, chemical free water for all your needs. The MICROMAX™ 6500 is a proven combination of five of the industry's most effective water treatment technologies packaged in an exclusive Sanitary Quick Change Cartridge Design. You can easily change these sealed cartridges in seconds without tools and with no mess. The filter sealed inside each cartridge never comes in contact with human hands. 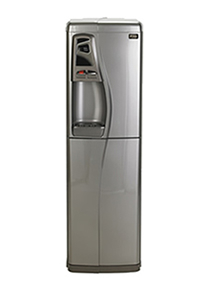 The Puronics Micromax 6500 has a 10 year limited warranty. 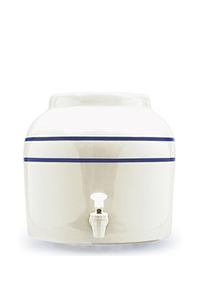 The Micromax 7000 drinking water system is designed to produce crystal clear, clean, great-tasting water. The quality construction and superior performance of this system ensures maximum protection of your family's drinking water for years to come. The 3-stage advanced technology is packaged in a low-profile, sleek, durable design that fits easily under any kitchen sink. 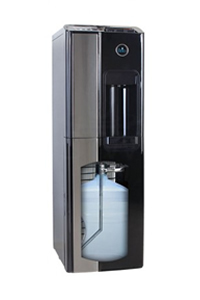 The Puronics Micromax 7000 delivers peace of mind and high quality water that is Clearly Refreshing. 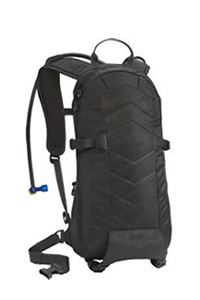 The Puronics 7000 has a 3 year limited warranty. 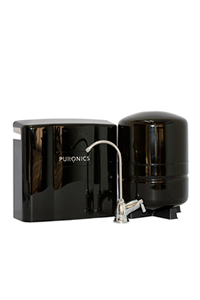 The Puronics® Defender water conditioner is the budget-minded solution to supply high quality water in an energy efficient manner. 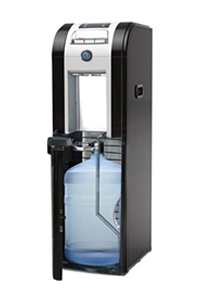 With the affordable Defender system, your family can enjoy the benefits of conditioned water at a budget minded cost. 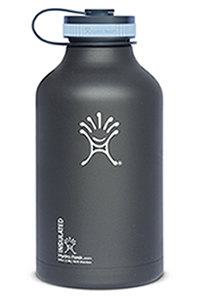 Both the conditioner and its high-density impact-resistant brine tank are guaranteed by a limited lifetime warranty. Even consumers with the most challenging water supplies depend on Puronics to meet their needs with the highest quality water and most efficient performance available. 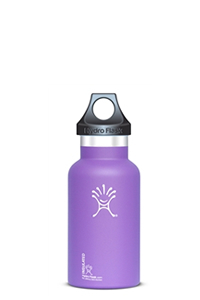 The Puronics® Hydronex™ whole-house water conditioner provides superior quality water. 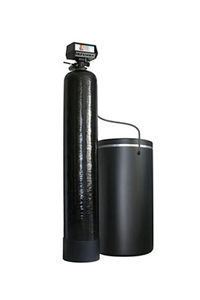 This cost-effective hi-tech system utilizes a computerized control valve to monitor your water usage and maintain optimal effectiveness of the filter media ensuring you always have the highest quality water. The multi-layered filter media tank combines the corrosion-resistant properties of stainless steel and the durability and protection of two additional inner layers. 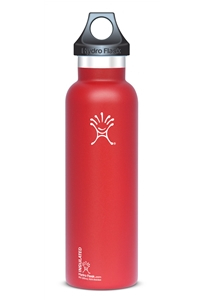 The Puronics® Hydronex™ Is the iron in your water causing ugly red stains that ruin clothing, appliances, and fixtures? 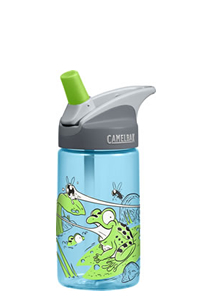 Is it giving your water an objectionable odor and unpleasant taste? The Puronics® IronmaxTM is custom designed to solve this problem. The innovative air injection system maximizes iron, manganese and sulfide removal without the use of chemicals. IronmaxTM is a 'green' technology that is ideal for well water. 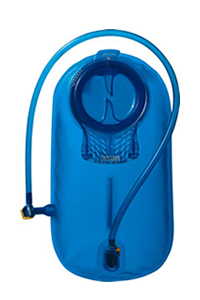 The high quality construction and performance of the IronmaxTM provides a reliable source of high quality water for those with iron problems. 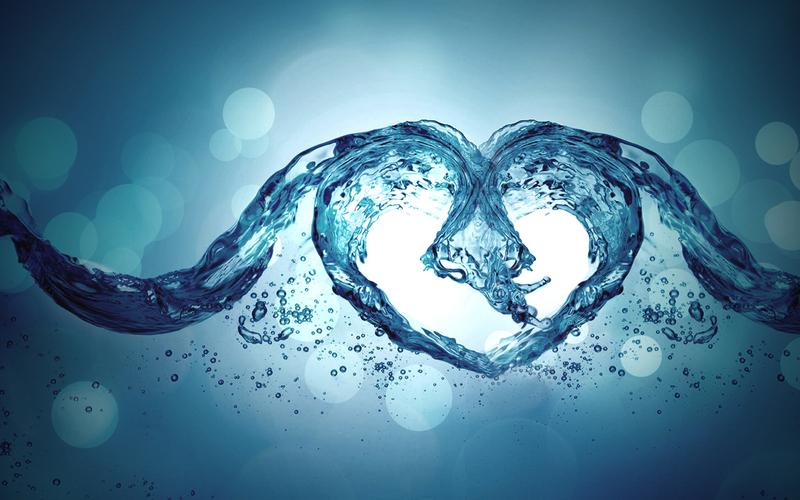 Pure Valley Water is here to help you with any and all of your water needs.